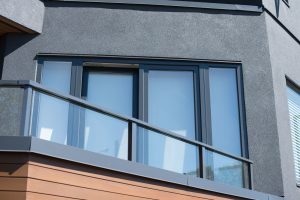 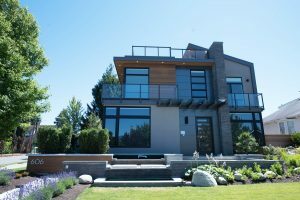 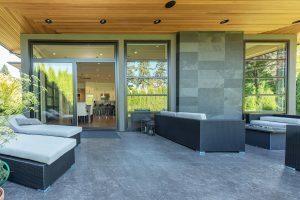 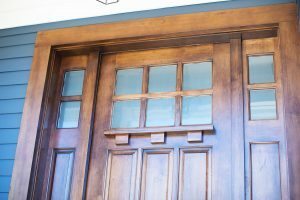 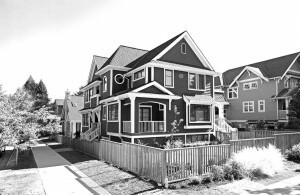 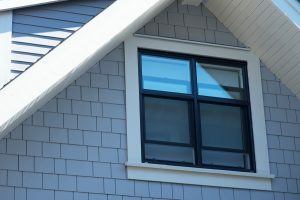 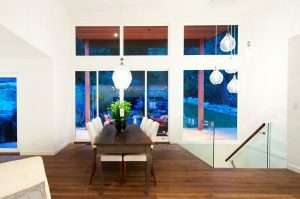 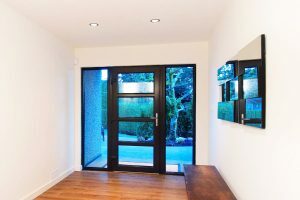 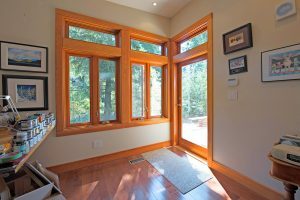 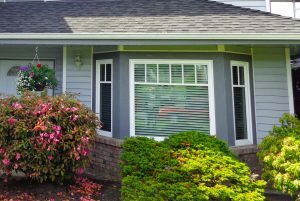 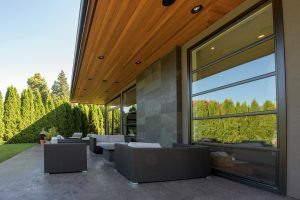 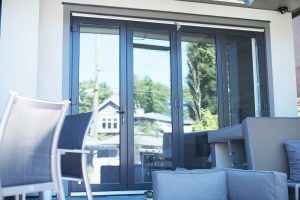 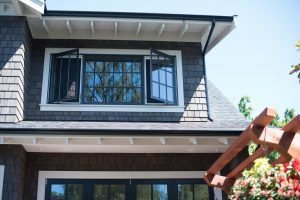 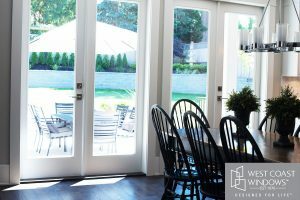 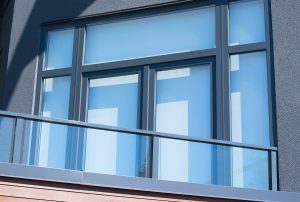 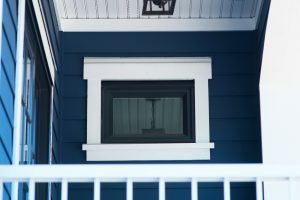 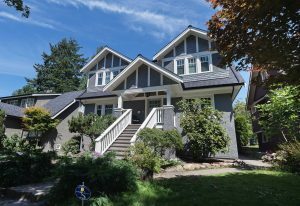 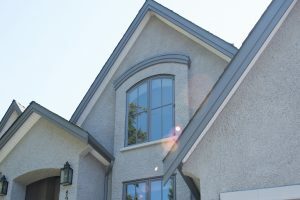 All West Coast Windows products are tested by independent laboratories and exceed the high industry standards of the Canadian Standard Association (CSA) for air tightness, water tightness, forced entry and structural strength. 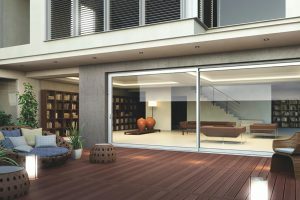 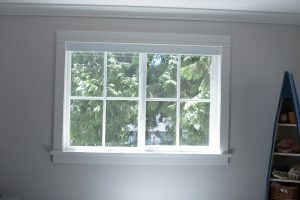 Our products are also ENERGY STAR® certified for Zones A through D and NAFS 08 compliant. 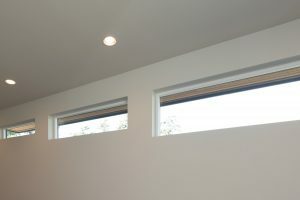 All windows were tested using light commercial sizing. this automatically covers residential.